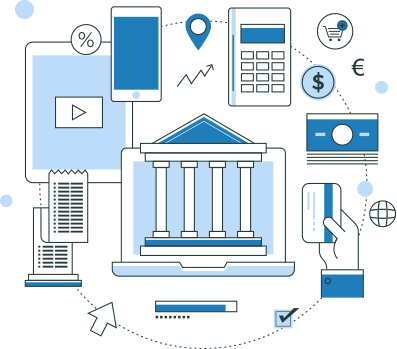 Here at Finovera, we help financial institutions reinvent their existing bill pay into new era digital bill management and payment experience for their customers that boosts engagement and ensures lasting relationships. We are a group of technologists, strategists, designers and financial services specialists on a mission to propel bill pay into the digital and mobile age. Finovera loves the challenge of answering the new needs of the digitally enabled customer, creating a banking experience that connects to their lifestyle.  At Finovera, we believe personal finance can be simpler, more useful, and even enjoyable. We’re passionate about what we do, we have fun, and we trust each other as we work hard. It’s a good life. Our solutions improve consumer’s overall banking experience and help them better understand their finances so they can manage them easily improving their quality of life. At Finovera, we are focused on changing ordinary bill pay experience into extraordinary and something of tremendous value for both the financial institution and their customers and members. 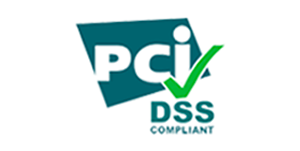 Our sole focus is providing the ultimate digital bill management solution to banks and credit unions. Finovera is the best way to manage all your bills, accounts and statements in ONE place online and in mobile apps. We deliver millions of eBills and statements every month to forward-thinking financial institutions for their customers. We believe in combining the ‘old-fashion’ principles of integrity, transparency and hard work with cutting-edge technology, innovation and a dynamic work environment.